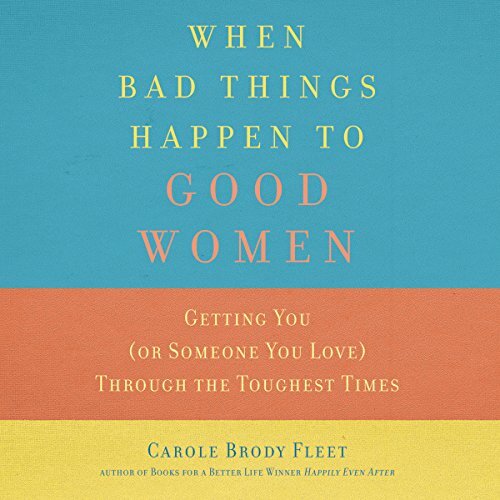 Showing results by author "Carole Fleet"
The issues that surround the loss of a spouse are numerous and complex. A very small sampling of these issues include helping children cope with a parent's death, re-entering the workplace and eventually re-entering the world of dating, love and intimacy; as well as moving through a profoundly emotional period. 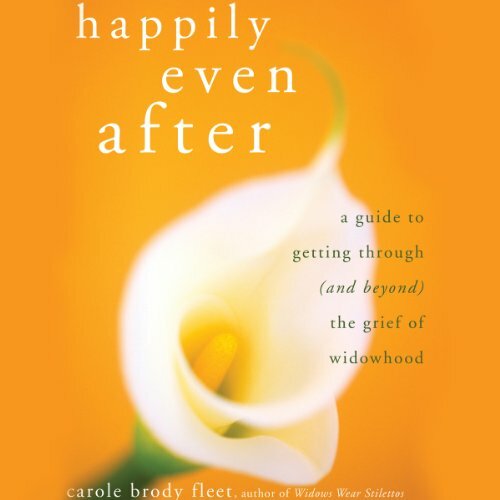 The widowed must find a way to accept and deal with these oftentimes conflicting and confusing emotions while being expected to "carry on and carry forward" by those around them. New York Times best-selling author and CBS News contributor Lee Woodruff tells the story of how her husband, Bob Woodruff (ABC News correspondent), nearly died as the result of a roadside bombing in Iraq. Kristen Moeller of Tiny House Nation on A&E describes the devastating wildfire that destroyed her home and how she overcame losing literally everything.